The eye sees what the ear hears. That’s how the saying goes in Hollywood. Filmmakers tend to put so much emphasis on the visual side of productions. There is never a shortage of conversations among filmmakers about what camera or lenses are the “best” or “newest”. We live in a digital world and cameras are essentially a technology. And technology is an evergreen, ever improving, topic. On the visual side of films light is often overlooked in terms of it’s importance in story and connection with an audience. Audiences will consciously or subconsciously interpret light and color as it relates to story, setting, plot and foreshadowing action. Almost never will an audience know what camera or lenses a film was shot on. I’m not suggesting that these elements aren’t important, nor that they do not have a subconscious effect on the audience- they certainly do. However, the amount of attention and emphasis are misappropriated compared other facets of filmmaking, such as sound design and effects. Sound has the ability to draw us into a story and make us feel like we’re in the same environment. Horror films do this especially well. Whenever the antagonist (in horror films this is usually a killer) is closing in on a subject, we hearing a soft piercing sound that gradually increasing in volume and pitch. This subtles gets under our skins, makes us feel uncomfortable and nervous. And when the antagonist strikes the sound will increase dramatically. Another great example of this is love stories- the polar opposite of horror films. Love stories will blend in soft, warm music or effects that make you want to cozy up with our stars on screen. Foley sound design is a mysterious process. Sound cannot be underestimated. We always bring on a dedicated sound mixer for shoots as it really is 50% of your project (some would say even more). 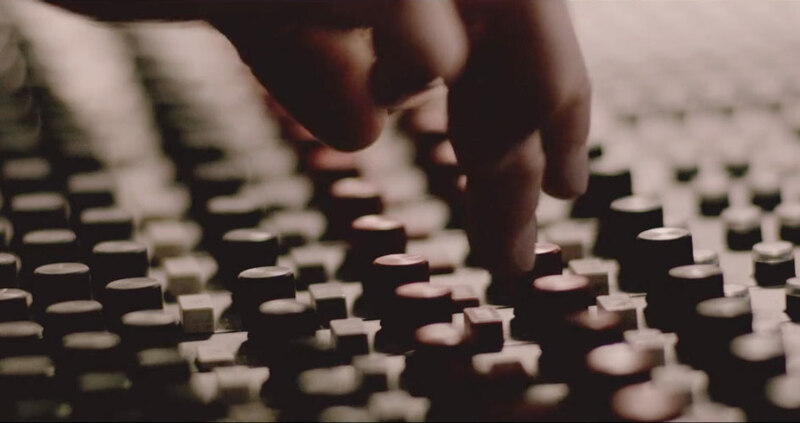 Having a dedicated sound mixer on location will ensure you have quality sound and levels throughout your production. Sound mixers will typically bring their own mics and recorders and be able to add character metadata to each mic. So, in your edit program- such as Final Cut Pro, you can easily see what channel audio relates to what character. This speeds up your post production dramatically and allows for more time to focus on story. I once had our sound designer suggest we fire a sound mixer because he wasn’t recording the audio at full bit rate (24-bit, 48hz). You know you are working with a great sound designer when then take things this seriously. However, the real hero of sound is foley- where sound effects and elements are recorded after production in a studio. 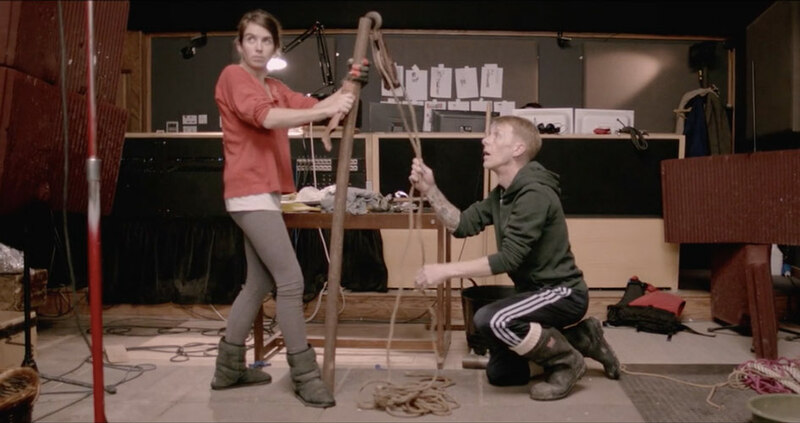 Short of the week posted a great short film that puts a huge focus on sound design and foley. I love how to film- which as it would stand alone would be a masterpiece, is intercut with the foley artists working their magic. Foley is a little bit of a mystery. You never really know what the foley artists are using to create such sounds. So long as it works it really doesn’t matter, and that’s what makes foley so incredible. You can “fake” a lot of sounds and still have the desired effect on the audience. Because sound isn’t something we see, it’s easier for the audience to buy into it and accept it as reality. Great filmmaking inheriting asks audiences to suspend their disbelief and accept what they see- and hear, as reality. Footsteps to environmental sounds to enhancing sounds we do see all make us feel like we’re a part of the film. Sometimes it’s the details that are highlighted for a specific effect, such as a door creaking open, or someone exhaling in relief. We recently worked with Futures Fins on showing their incredible process of designing and manufacturing surfboard fins at their factory in Surf City USA (Huntington Beach, CA, USA). Futures custom fabricated several machines or customized machines that are 50-60 years old to build their new line of Alpha fins. This machinery is storied and has served priceless value to all over the past half century. We wanted to bring these machines to life, instead of just simply showing a process in a rather dull fashion. We worked with one of our talented sound designers to really help bring the story to life and give these machines a personality. Seeing the machines in action is one thing, but hearing them, and feeling like you’re there in the room really helped make that connection.